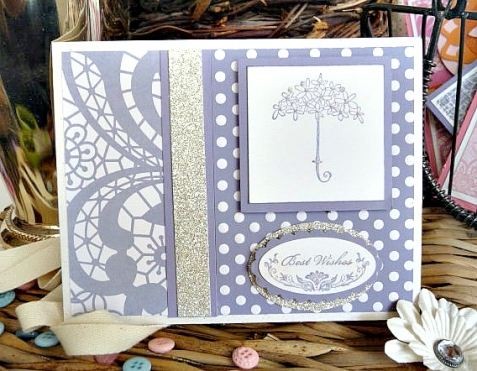 This card is a perfect choice for the bridal shower. 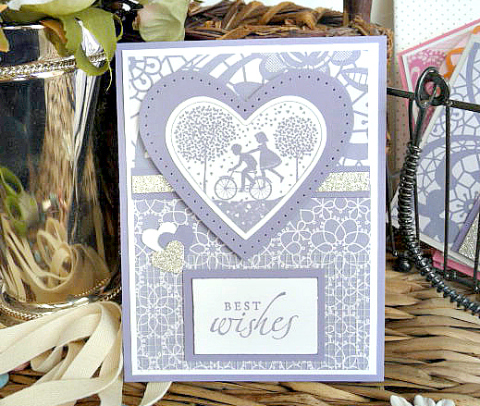 If you use this as the shower card, you can use the matching card, "Love on a Bicycle," (shown below) for the wedding card. 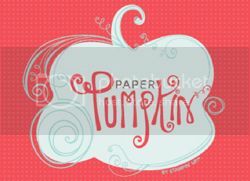 Once again, these non-traditional wedding card colors will be a hit with the bride and groom!